This is the second in a series of extracts from a draft book chapter on ethics in data journalism. The first looked at how ethics of accuracy play out in data journalism projects. This is a work in progress, so if you have examples of ethical dilemmas, best practice, or guidance, I’d be happy to include it with an acknowledgement. 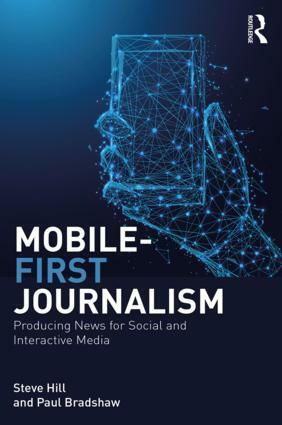 Journalism’s increasingly collaborative and global nature in a networked environment has raised a number of ethical issues as contributors from different countries and from professions outside of journalism – with different codes of ethics – come together. 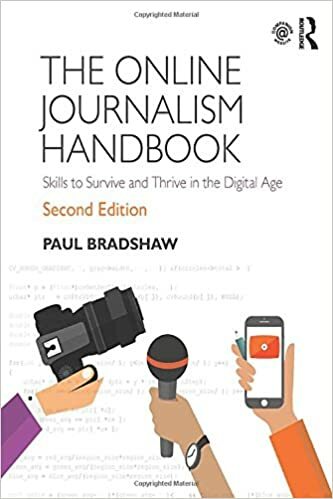 This entry was posted in online journalism and tagged Bloomberg, data journalism, David Leigh, Der Spiegel, ethics, farmsubsidy, Guardian, hacks/hackers, Helen Nissenbaum, Kathleen Culver, New York Times, Nora Paul, Sophie Hood, Steven Levy, Tampa Bay Mug Shots, Wikileaks on September 16, 2013 by Paul Bradshaw.